When Tan Sri Lim Kok Thay took over the Genting Group from his late father Tan Sri Lim Goh Tong who built his empire on the gaming business, many were skeptical as to whether he could pull it off successfully. More than 10 years since he took over, the second son of the casino magnate has established a worldwide network of casinos and has invented a whole new perspective to the company. 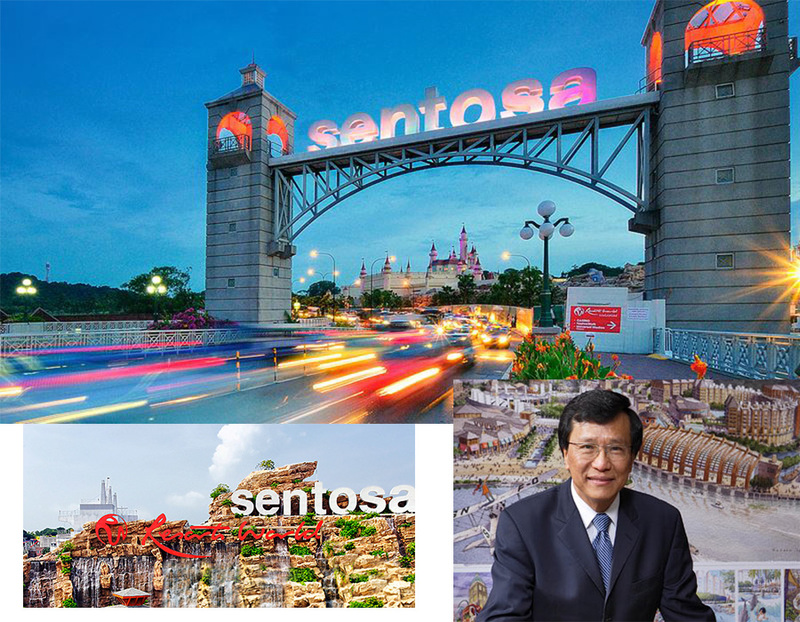 Perhaps his most notable achievement apart from expanding the Genting business to other parts of the world is Resorts world Sentosa in Singapore. Establishing a casino in Singapore was a true challenge in itself and after months of convincing the public that it is for the good of the country’s economy, Resorts World materialized and today is one of the most iconic landmarks in the world. Resorts World is not only about gambling because here is where the world’s largest oceanarium is placed as well as the internationally acclaimed Universal Studios theme park. Of course then there is the 2 casinos there. After Marina Bay Sands, it is one of the most expensive casino properties in the world and brought 10,000 jobs to the people there. The Resorts World group also operates the Genting and Resorts World Manila in the Philippines. Kok Thay’s contribution to the setting up the casino was monumental when it won the bid for the project and it just continued to grow after that. Right here in Resorts World Singapore, there is the Hard Rock Hotel, Festive Hotel, the Crocskford Tower as well as the trademarked Transformers Ride at the Universal Studios Singapore. To say the least, Kok Thay has been involved in the project along the way where he was there at the launches of the attractions and the construction of this icon.